New integrations also include Foursquare and Poncho. More than a few enterprise users today spend a growing proportion of their work time in Slack's team-communication software, but so far it hasn't been a simple matter to tie in outside apps and services. 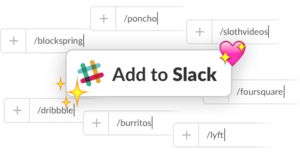 Back in August Slack rolled out a new "Add to Slack" feature to simplify the process with launch partners including Box, and on Tuesday, it introduced another update designed to make the process even easier. Tapping that Add to Slack button, Slash Commands make it possible for users to simply click a button to add a particular API-enabled app or service to their own Slack team. With Lyft’s Slash Command installed, for example, users can see from within Slack how long it would take to get a car and what the estimated cost would be, and then request a car to their saved home or work address. With Slash Commands, users can click a button to tie in outside apps or services. 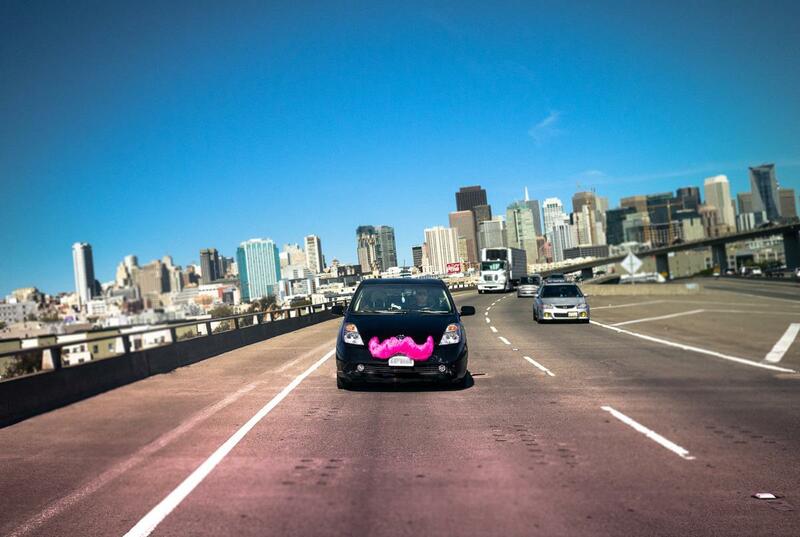 To call a car through Lyft, users just type "/lyft gohome" and wait for it to show up. To get updates on how close the car is to arriving, they type "/lyft eta." Similar integration with Foursquare, Dribbble, Poncho and Blockspring offers new capabilities as well. Users need only type "/foursquare lunch" and an address to get Foursquare's three best nearby suggestions posted to their channel. The service can also make suggestions for electronics stores, parks or places to swim, to name just a few examples. Slash Commands can post both privately and publicly into channels. For developers, new functionality includes the ability to control the icon, name and formatting of responses so they look and feel like an extension of a particular product or service. Photo and text attachments can also be added. Slack's application programming interface (API) documentation has been updated accordingly.